Claire Fullerton grew up in Memphis, TN and now lives in Malibu, CA. 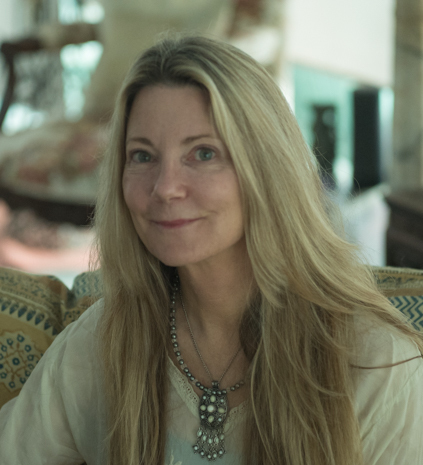 She is the author of contemporary fiction, “Dancing to an Irish Reel,” set in Connemara, Ireland, where she once lived. Dancing to an Irish Reel is a finalist in the 2016 Kindle Book Review Awards, and a 2016 Readers’ Favorite. Claire is the author of “A Portal in Time,” a paranormal mystery that unfolds in two time periods, set on California’s hauntingly beautiful Monterey Peninsula, in a village called Carmel-by-the-Sea. Both of Claire’s novels are published by Vinspire Publishing. Her third novel, Mourning Dove, is a Southern family saga, published in June, 2018 by Firefly Southern Fiction. She is one of four contributors to the book, Southern Seasons, with her novella, Through an Autumn Window, to be published in November 2018 by Firefly Southern Fiction. 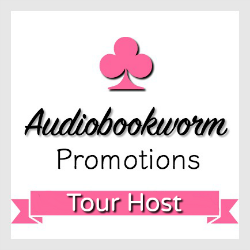 Claire is represented by Julie Gwinn, of The Seymour Literary Agency. Readers’ Favorite awarded Mourning Dove the 2018 bronze medal in the Southern Fiction category. MOURNING DOVE is a work of Historical Fiction set in the American South. The version I read was an Audiobook narrated by the author. 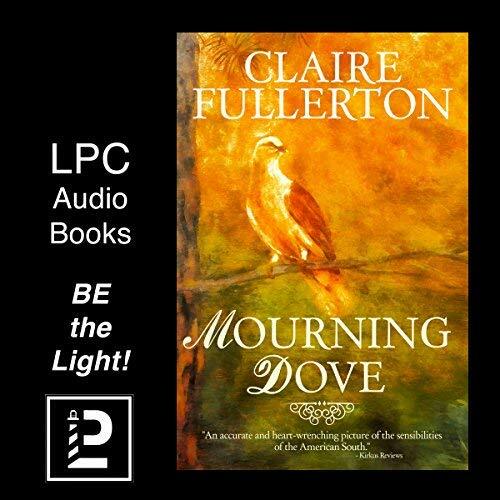 Mourning Dove by Claire Fullerton is a family saga. The book starts in the 1960s and follows the lives of Posey and her two children, Millie and Finley. Posey grew up in Memphis, but left the South and lived in Minnesota. Returning to her childhood home is easy for Posey. She grew up immersed in the strange (at least it is strange if you did not grow up there) customs and lingo of Memphis. For her, it is like putting on a favorite dress that is pure comfort. However, Millie and Finley do not fit in immediately. They find all the obscure social customs and rules bewildering at first. The children learn by watching their mother, but never really feel at home. 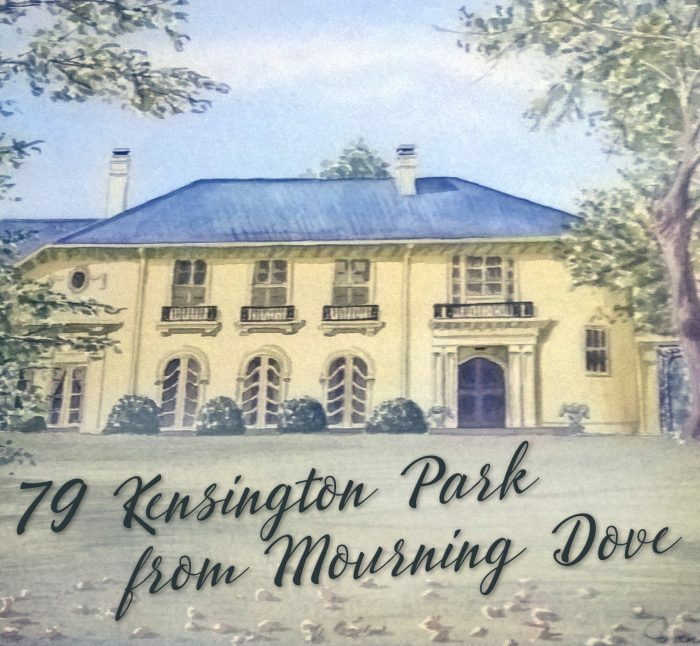 MOURNING DOVE draws the reader (or listener in my case) into a world of old, moneyed families during a time in American history when those things were considered of upmost importance to the elite of Memphis society. The descriptions are exceedingly well written and readers are able to picture the time and place easily in their minds. The author shows that no matter how much money or social status a family has, it will not insulate them completely from tragedy and misfortune. I particularly liked the fact that the author did not shy away from the truth of the racism that was so abundant during the timeframe of this story. This book is a coming-of-age story not only for the characters, but also for the nation. Anyone interested in Historic and/or Southern Fiction will enjoy this audiobook. 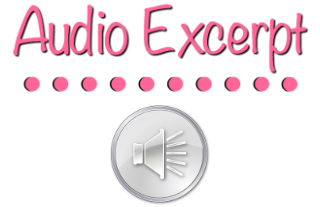 The narrator has the perfect accent for this audiobook and I give her full credit for increasing my enjoyment of this novel.